Expertly knitted in Kanazawa in the coast of Japan, our short cardigan in milky white is the perfect layer for transitional seasons, with long sleeves and a shawl collar. Pair with a kay me dress for instant elegance whatever the weather. 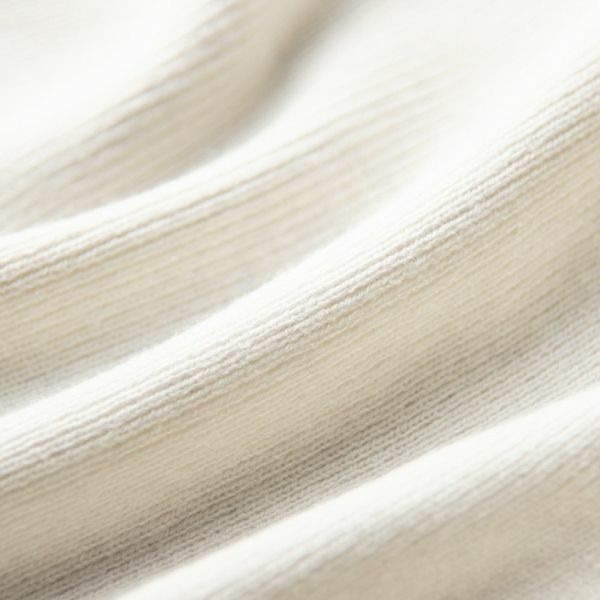 Soft and light, our knitwear is expertly made using advanced techniques in Kanazawa, Japan. The perfect length to pair with kay me dresses, this short cardigan is sure to be a favourite. The shawl collar drapes beautifully from the shoulder, creating an elegant and smooth look.